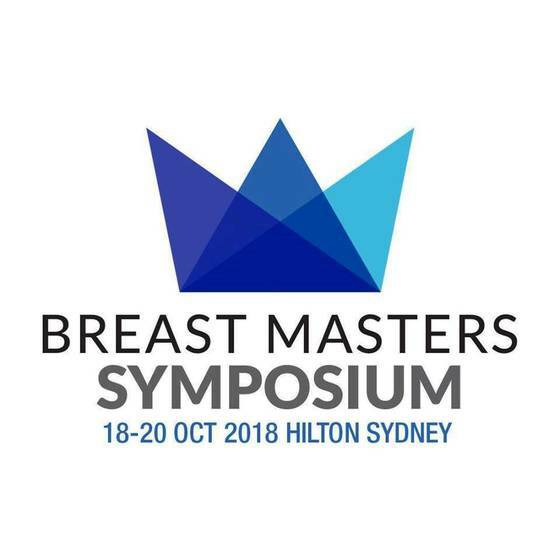 The Australasian Society of Aesthetic Plastic Surgeons (ASAPS) invites you to attend the Breast Masters Symposium (BMS) that will be held in Sydney, Australia from the 18 – 20 October 2018. Crisalix team, in cooperation with High Tech Medical will be happy to host you in our Booth N37, and give you a live demonstration of our ground-breaking imaging solution, including the newest Augmented Reality technology, the very first imaging solution in the world where patients can see their post-op 3D simulations live and in real time. This is going to be an excellent meeting and we look forward to welcoming you at the venue of the event - Hilton Sydney Hotel.